Although I have always been a big fan of the classic peanut butter and jelly combination, many of my friends claim that Nutella Chocolate Hazelnut spread is the superior childhood (and adult) meal. I decided to “call shenanigans” and explore Pinterest to find a Nutella recipe to see what the hype is all about. 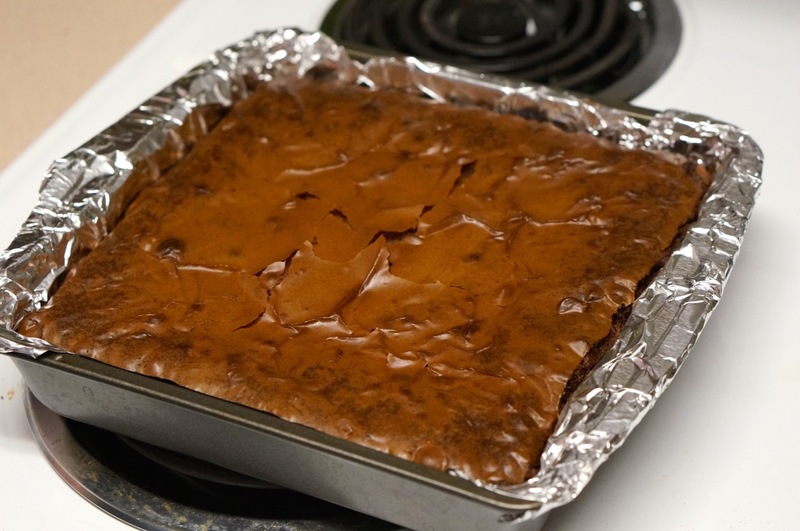 To my surprise there were tons of recipes, many of which were for Nutella Brownies, so after viewing several of them I decided to adapt a few different recipes to make the one below. 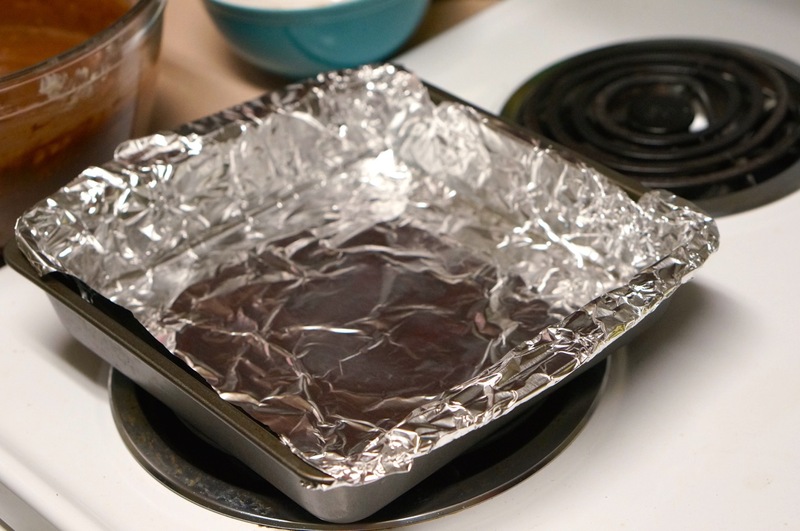 2) Line your brownie pan with tin foil (because these brownies are extremely gooey, it makes for easy cutting). 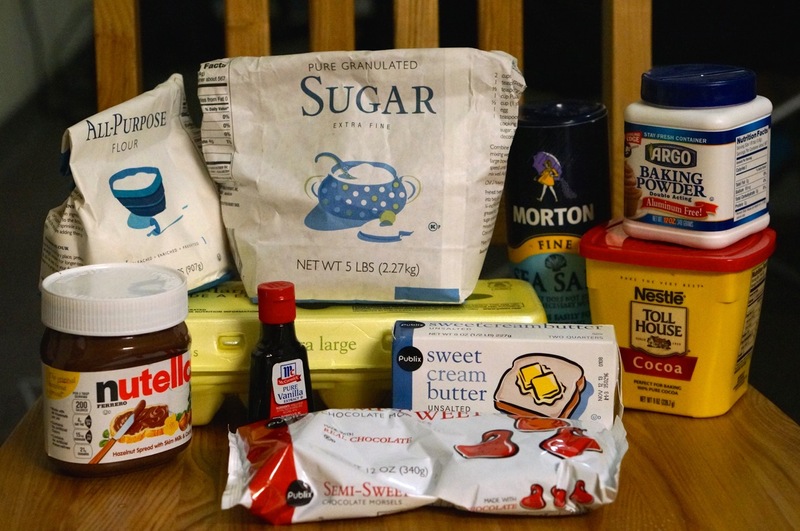 2) Whisk together flour, cocoa powder, baking powder, and salt. 3) Next, in a separate bowl, mix together butter and sugar. Then mix in the eggs. 4) Stir in flour mixture with the butter and sugar. 5) Microwave the Nutella for about 20 seconds so that it makes it easier to stir, then mix the Nutella and chocolate chips into the batter. 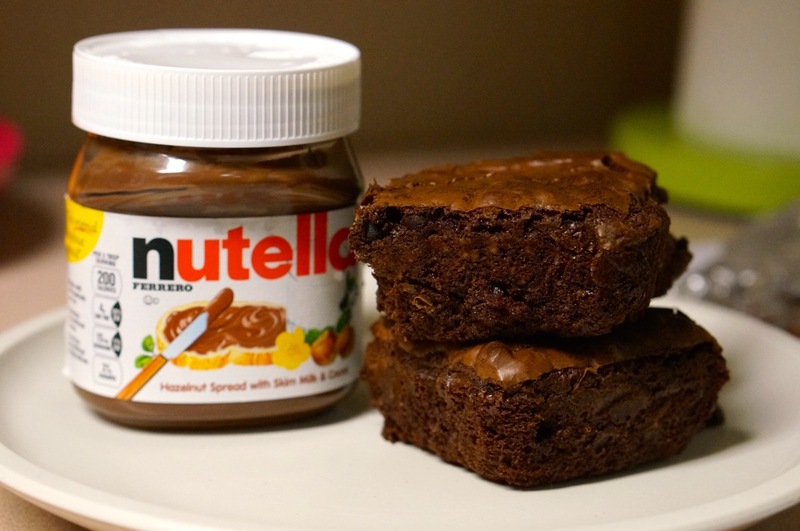 Cut and serve your delicious and fudgy Nutella Brownies! These were a big hit, and remind me more of dark chocolate hazelnut brownie, (which was great because I LOVE hazelnut and dark chocolate). Although I still love my PB&J, I revoke shenanigans on these amazing Nutella Brownies and on Nutella in general because they turned out great! If you try these out, be sure to comment with what you think! Awesome recipe!.Buy Paleo Brownies Cookbook and make yummy and delicious brownies recipes at home.For more information you can contact us.